Simple easy to understand and very educational. 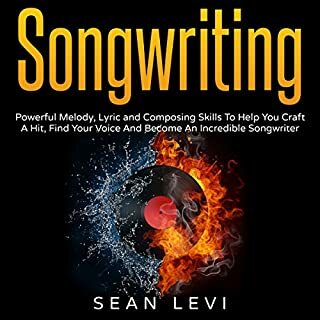 Whether you're just starting out as a songwriter, you're an experienced songwriter or just looking for a new perspective on the beautiful craft of songwriting, Song Maps - A New System to Write Your Best Lyrics offers fresh insights to help you write your very best lyrics. You worry that the lyrics you write just don't deliver their full potential but can't figure out why, even though technically they tick all the right boxes. You have great ideas but your finished lyrics somehow fall short of the emotional impact you wanted and, as a result, your songs get passed over. You have a busy schedule with limited time to write and have wasted too many hours chasing un-writable lyric ideas. You wonder how some professional songwriters always seem to get a particular dynamic in their lyrics, consistently writing songs better than 90% of what you hear on the radio. You are perhaps nervous about going into a pro co-writing session because you fear your ideas aren't worth bringing into the writing room. You know you have so many great titles waiting to be written but haven't found a way of systematically developing them into well-crafted lyrics. After writing an amazing hooky Chorus and a great supporting first Verse, you hit the dreaded wall that is "second verse curse". 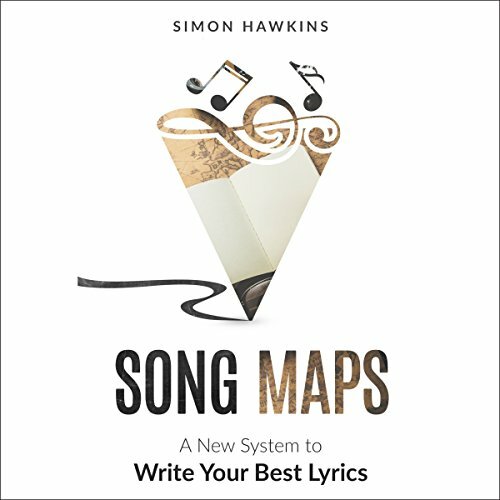 In Song Maps - A New System to Write Your Best Lyrics, I deliver simple, logical, well-defined solutions to these issues and more: I give you seven well-developed professional templates for you to bring your lyrics to life. I also provide you with a tried and tested process for writing lyrics using Song Maps. And I'll reveal the songwriter's secret weapon. 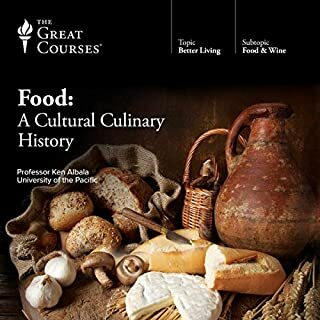 I am very grateful for this book. 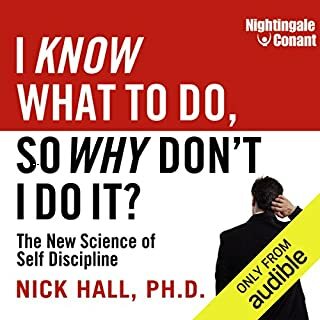 I have listened through once and had many aha moments. 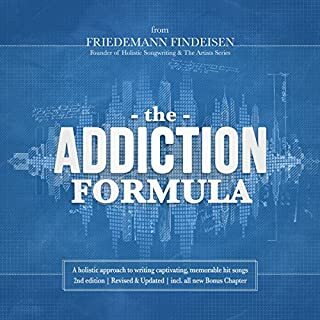 I plan to get the workbook to really dig in and apply these suggestions. It is perfectly written to give you exactly what you need without any fluff. I know this will help transform my songwriting. The reader was great too. Loved every part of this book. 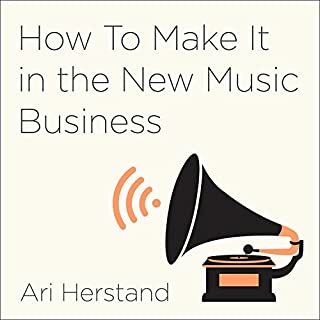 I managed to apply the lessons to my songs right away even before I finished the book. All of the sections in my songs now make sense especially the second verse. Mind maps are templates for lyric-driven songs. 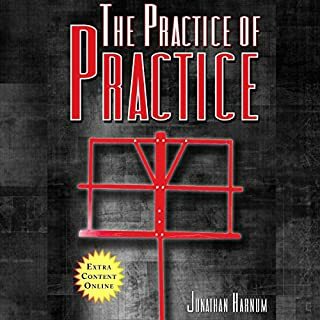 Unfortunately, most of the songs that are used as examples for each of the templates are not rock, pop or blues songs as might be expected but are in fact worship, gospel or contemporary Christian music.